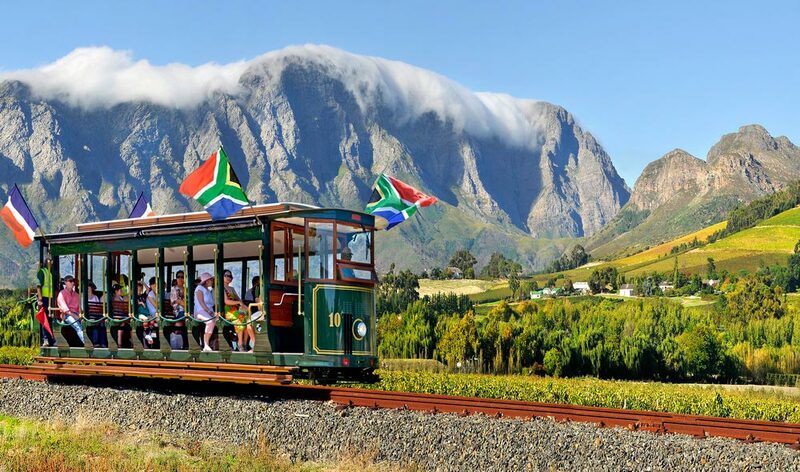 Hello Franschhoek and the Franschhoek A-Z is the biggest, most accurate and best loved directory in the valley. Endeavoouring to maintain current, relevant information for the last 17 years, the directory only grows in popularity and use. Covering Franschhoek, Greondal, Wemmershoek, Simondium, Pniel and the Klapmuts Road. 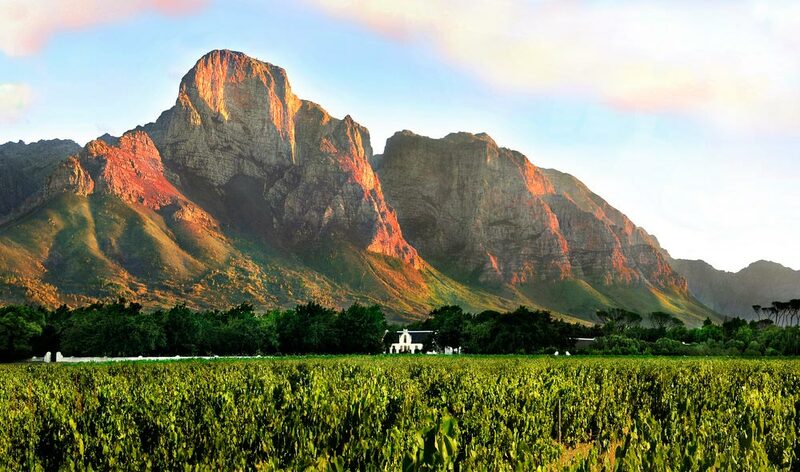 Looking for a business in Franschhoek? If you don't find it here then more than likely it does not exist. Want to list your business? Simply contact us below. Feeling hungry? 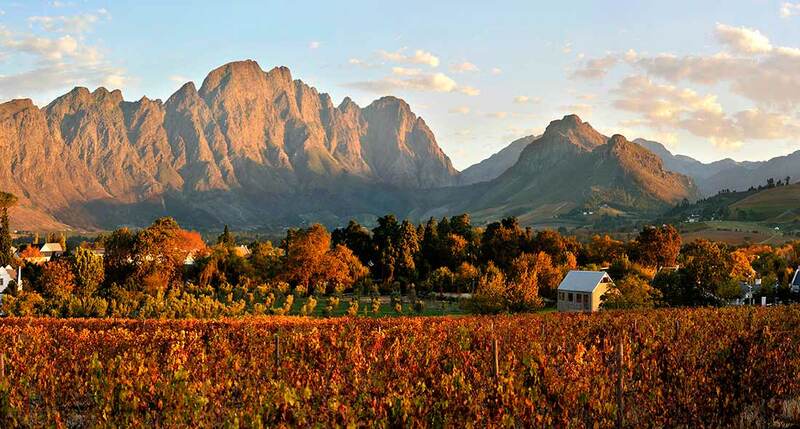 Savour the country cuisine that Franschhoek has to offer? Hello Franschhoek will help you find the perfect dining experience in no time thanks to our comprehensive online directory of eateries in and around Franschhoek. 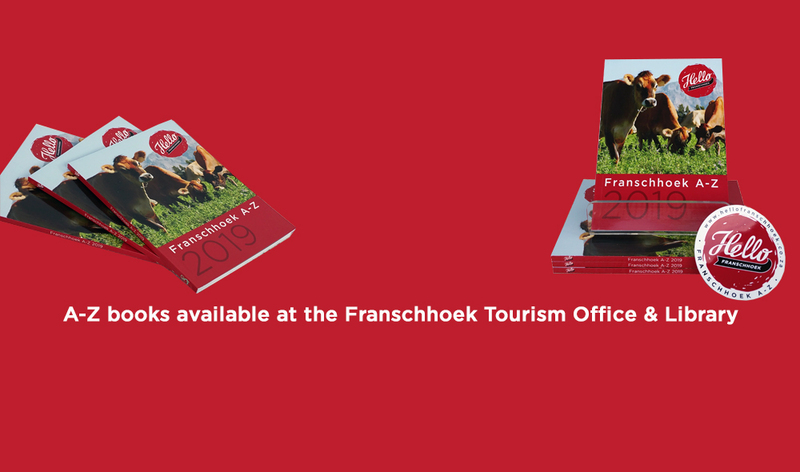 Looking for a gift or a memoir of your stay in Franschhoek? Look no further. Hello Franschhoek lists literally dozens of Franschhoek shops that stock anything from art to books, furniture and much more. 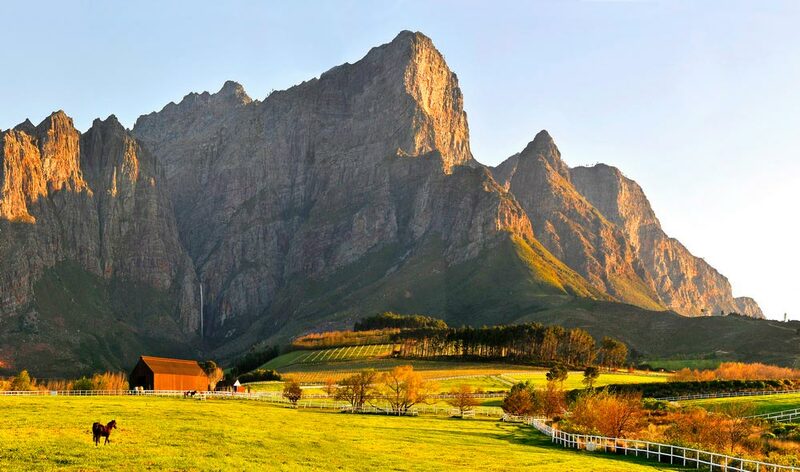 Not sure where you want to stay in Franschhoek? 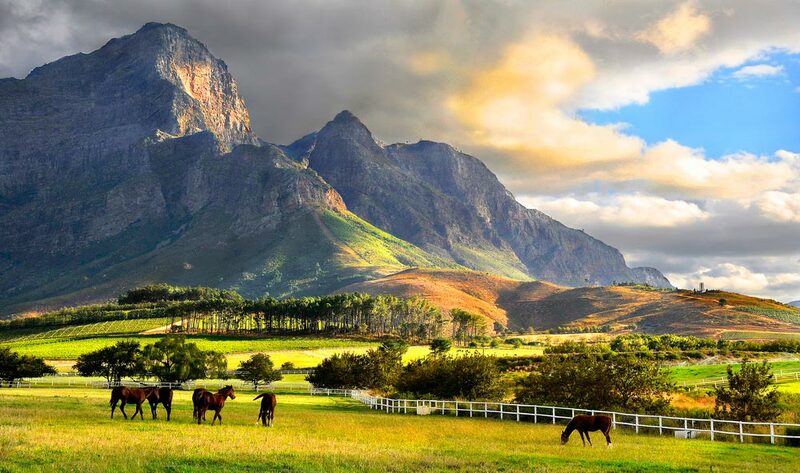 Hello Franschhoek will provide you with all the options available for a relaxing break in Franschhoek, from self-catering to luxurious comfort.